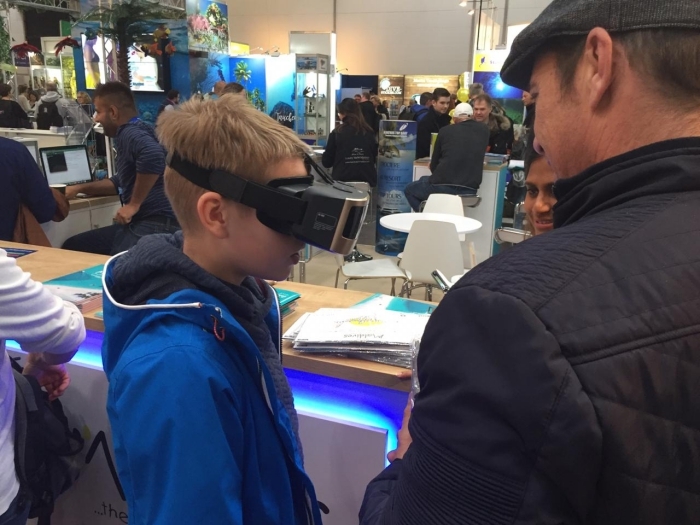 Maldives has taken part at the BOOT Fair in Messe Düsseldorf, Germany. 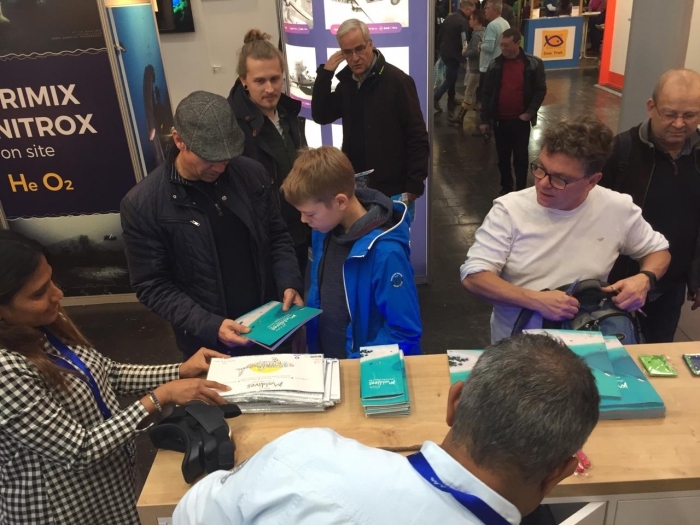 Ten representatives from five different companies from the Maldives tourism industry have travelled to Dusseldorf for the 50th BOOT Fair, which is one of the largest dive and water sports trade fairs in the world. Over 1,900 exhibitors from 68 countries are showcasing their products in 14 categories at this year’s exhibition. 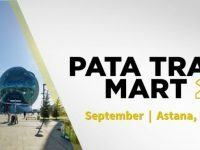 Some 250,000 visitors from 90 nations are expected to visit the fair, which is focused on the motto “360° water sports experience”. 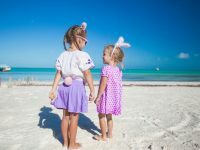 This year’s fair will also introduce several interactive activities for visitors including dive experiences, surfing, water sports and electronic sports. 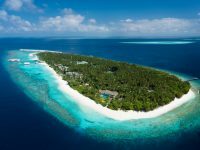 With 99 per cent of territory being water, Maldives has traditionally been a dive destination and continues to attract divers every year. 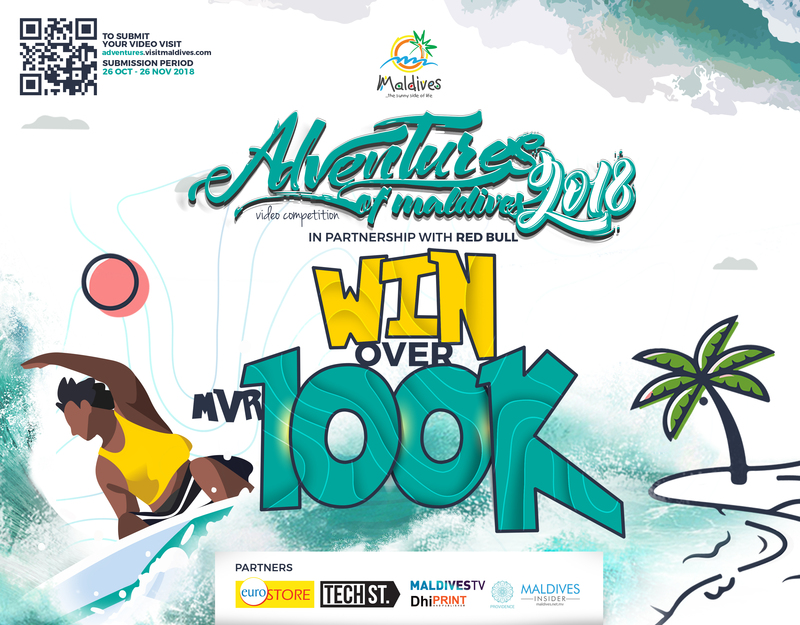 Based on the preliminary findings of the Maldives Visitor Survey conducted in September 2016, 16 per cent of the tourists were motivated to visit the Maldives because of its unique underwater beauty. 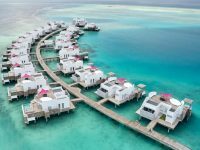 Known internationally as one of the world’s best scuba diving destinations, the Maldives has an abundance of dive sites with one thrilling dive opportunity after another. 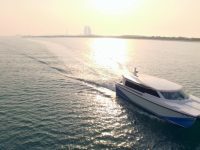 The islands of the Maldives have consistently warm waters with outstanding visibility throughout the year, and consist of exhilarating dive sites such as vibrant thilas, exciting channels, coral-filled overhangs and fascinating wrecks. 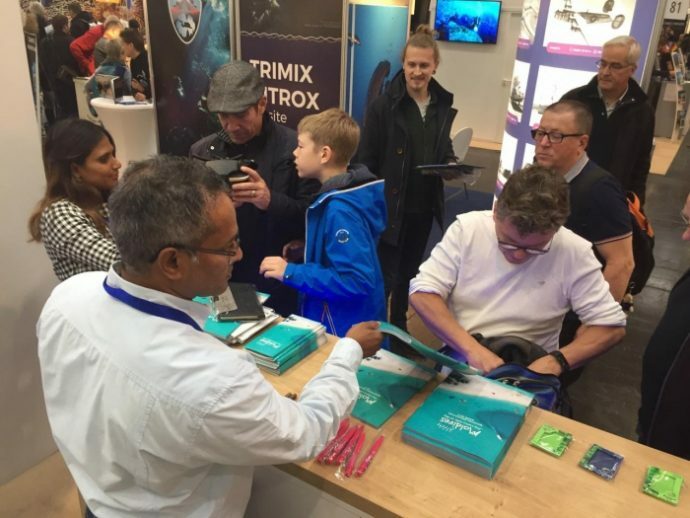 “As this is an important aspect of the destination, promoting our underwater beauty is essential and BOOT fair is an ideal platform to reach this segment,” Maldives Marketing and Public Relations Corporation (MMPRC) said, in a statement. 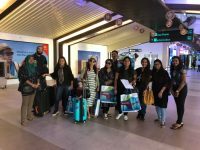 Germany remains the second largest source market for the Maldives tourism industry, with arrival numbers climbing to 117,532 in 2018 from the 112,109 in 2017. It was an increase of 4.8 per cent.